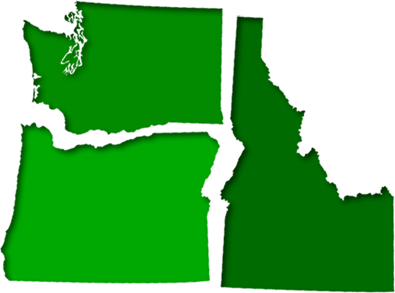 Pointe Pest Control is the premier independent pest control company in the Pacific Northwest. Bird Control, Termite Service, Carpenter Ant Control, and Rodent Extermination. In addition, Pointe provides Attic and Crawl Space Clean-out and Insulation Services. Pointe Pest Control is proud to give back to the communities it serves through a number of avenues, including an annual Scholarship Program awarded to graduating Seniors in Washington, Idaho, and Oregon. In addition, Pointe conducts an annual Charitable Bed Bug Treatment program called “Take a Bite of the Holidays” that includes a complete bed bug treatment for a family in need. At Pointe we are committed to a set of core values that includes professionalism, service, integrity and excellence. Our team members conduct themselves with performance beyond expectations and a commitment to the highest level of service for our customers, vendors and all those we come in contact with.